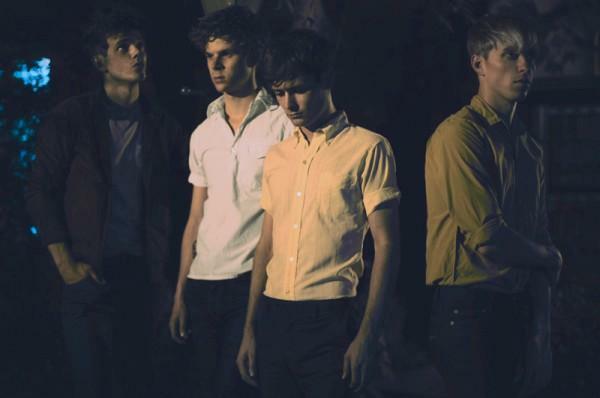 Here is the newest song from The Drums 'Money' which was just heard on Zane Lowe's BBC show. 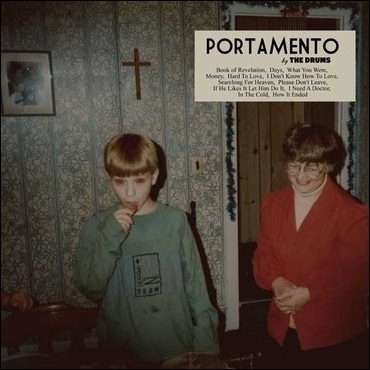 The Drums have a new album 'Portamento' which is set to be released in September, the new song 'Money' will be apart of the new album. What I hear from the new song is a band changing things up a little. This makes sense with the loss of former band member Adam and it is also always nice to mix things up album to album. The sound here is a little more rough around the edges as to the poppy feel of the debut album.